*Hozuki Clan:a group of ninja that originated from Kirigakure. *Hunter-Nin ~are a special team within Kirigakure's ANBU, given the specific duty of hunting down missing-nin. is an organisation consisting of only the greatest blade wielding shinobi of their generation that Kirigakure can produce. There can only be seven members at a time, hence the name. ~Kubikiribōchō (Owned By Zabuza): A giant sword with a butcher-knife-like appearance, the wielder can use the semi-circle on the blade to decapitate an opponent's head, hence the name. The sword has an ability to regenerate using the iron absorbed from the blood of those it cuts down. It is also called a "Seversword"
~Samehada(Owned by Kisame): The most terrifying of the seven blades, it has the appearance of a giant knife covered in shark scales. 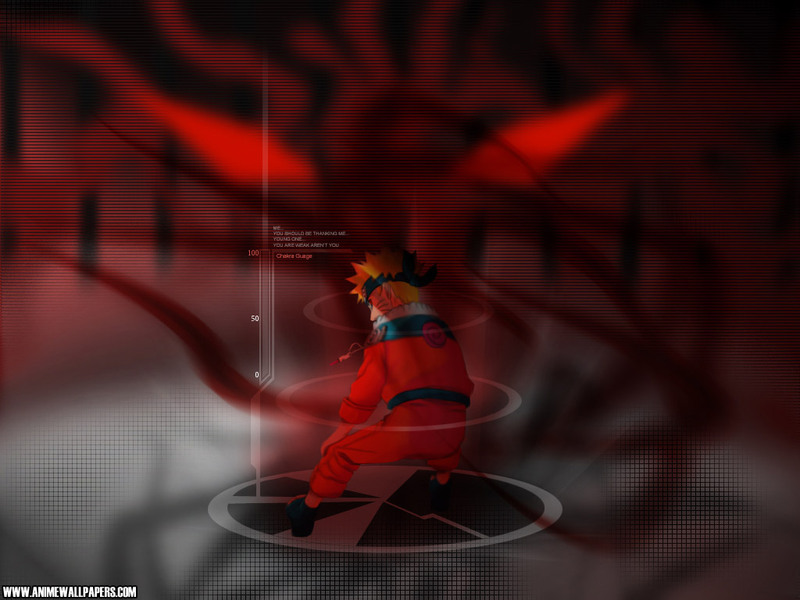 It is a sentient, living weapon and has the ability to "eat" chakra. It is also called a "Greatsword" (. ~Nuibari : A sword in the shape of a needle with a long thin wire that resembles thread attached to it, which can be used to pierce enemies and "sew" them together in human bundles. It is also called a "Longsword"
~Kabutowari: A sword consisting of a single sided axe and a hammer joined by a length of chain. Said to be capable of crushing any and all defences. It is also called a "Bluntsword" ( Dontō). ~Shibuki : A sword that has a scroll full of explosive tags incorporated into it, lined up behind the blade, combining swordsmanship and explosions. It is also called a "Blastsword" ( Bakutō). ~Kiba: Twin swords that are imbued with lightning which increases their cutting power. They are said to be the sharpest swords ever forged. They are also called "Thunderswords". ~Hiramekarei (Owned by Chojuro): A bandaged double-handled sword that is capable of creating a chakra layer around itself in the form of a hammer. It is also called a "Twinsword"